Master of the macabre David Lubar is back with Check Out the Library Weenies, his ninth collection of Weenies Stories. Here are thirty more scary stories for the middle grade audience--perfect for both avid and reluctant young readers who like a few chills and a lot of laughs. Don't be a weenie. Read these stories. If you dare! 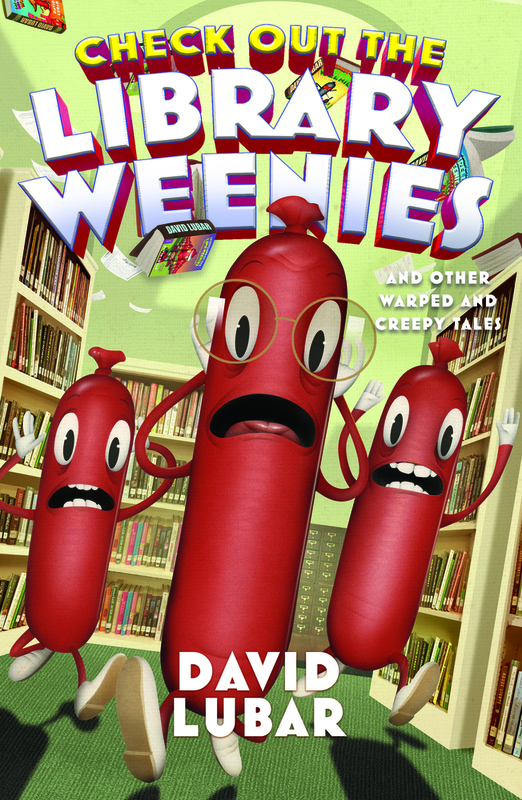 DAVID LUBAR created a sensation with his debut novel, Hidden Talents, an ALA Best Book for Young Adults. He is the beloved author of many books for teens and young readers including the Nathan Abercrombie series, the Monsterrific Tales, True Talents, Flip, Extremities, the Weenies short story collections, and Character, Driven. He lives in Nazareth, Pennsylvania.